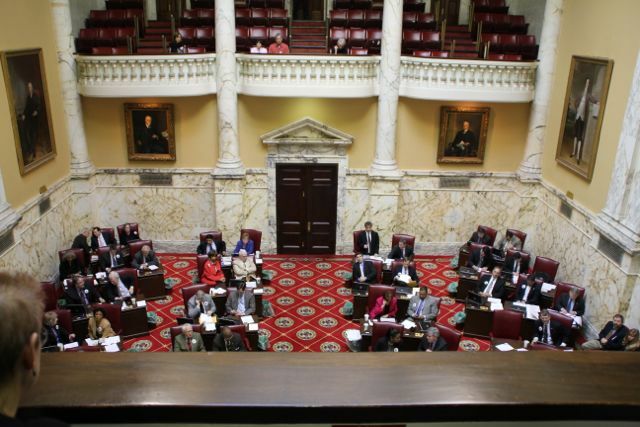 By an 82-56 margin, the Maryland House of Delegates voted Friday to ban the death penalty. The bill now goes to Gov. Martin O’Malley’s desk. Maryland’s repeal of the death penalty today makes the state the sixth to abolish executions. Religious communities, concerned citizens and organizations actively campaigned for an end to the death penalty in Maryland.